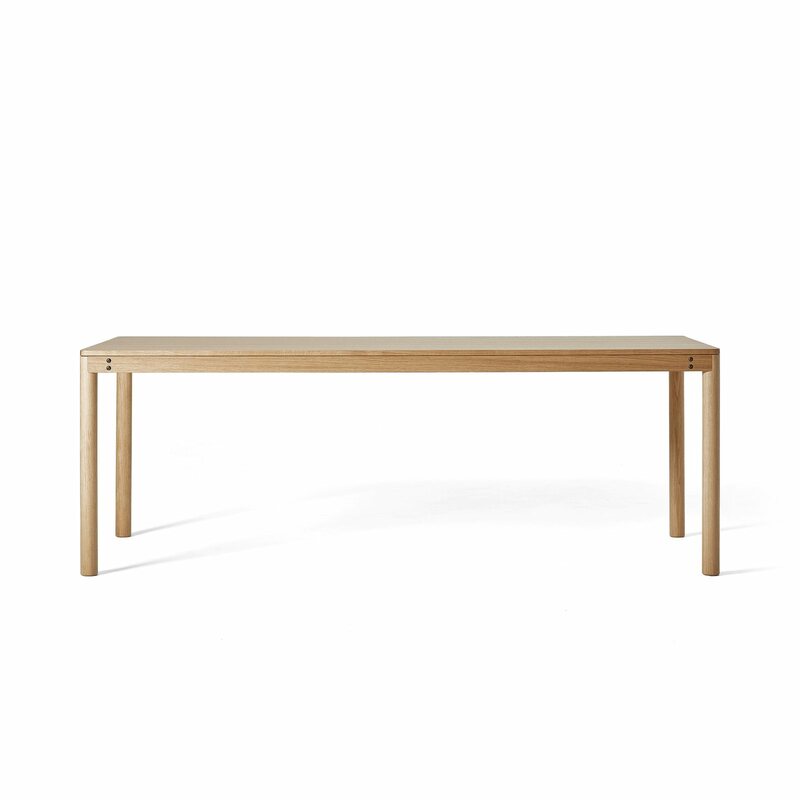 Dowel Table is a wooden dining table with a natural and simple aesthetic, designed by Klauser and Carpenter for Very Good & Proper. 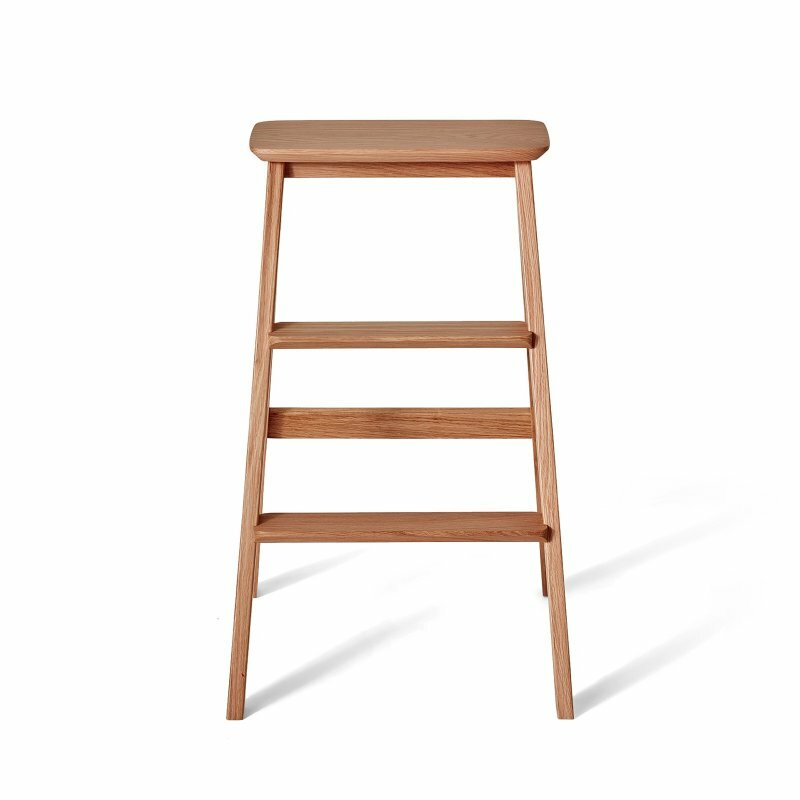 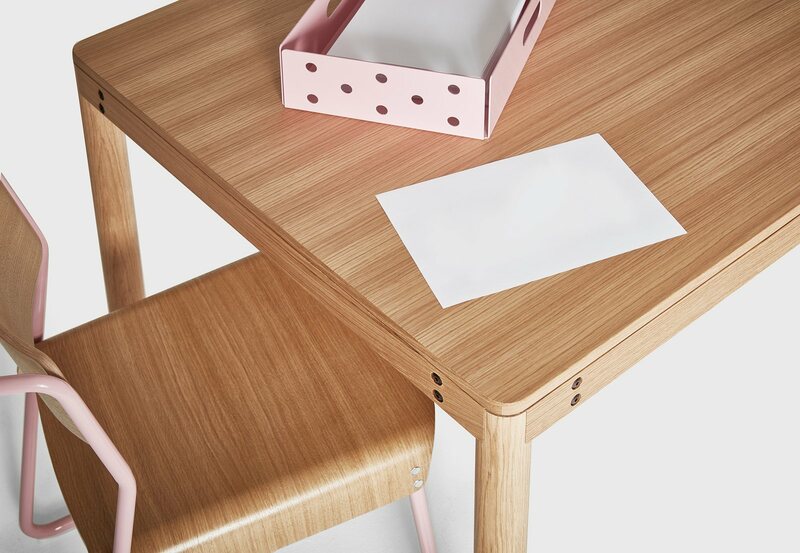 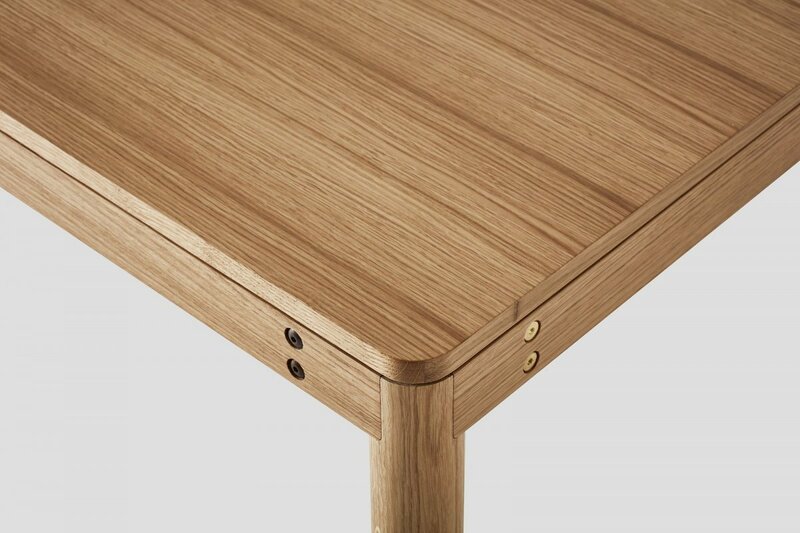 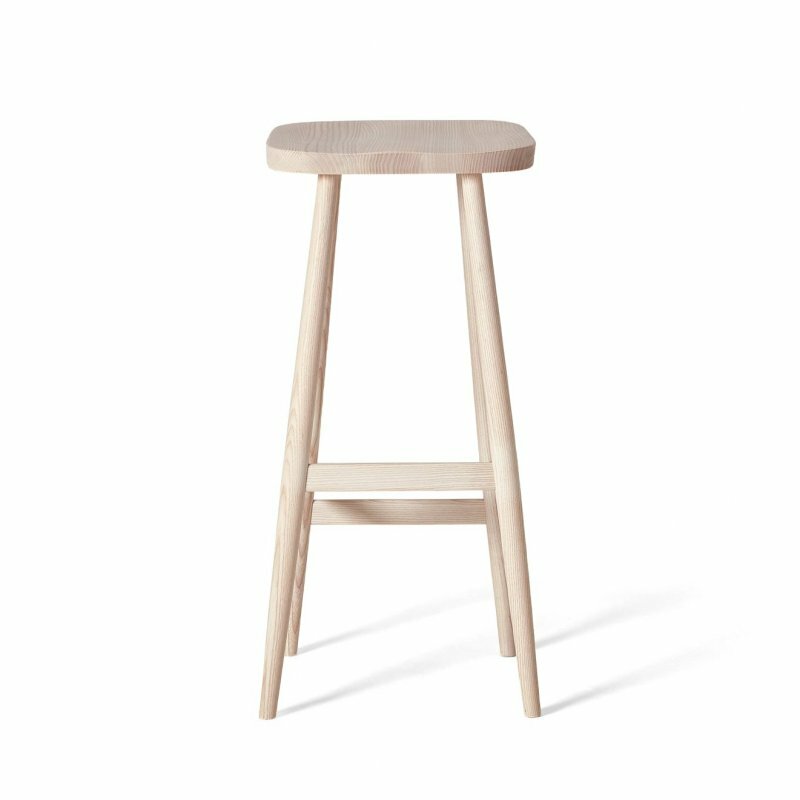 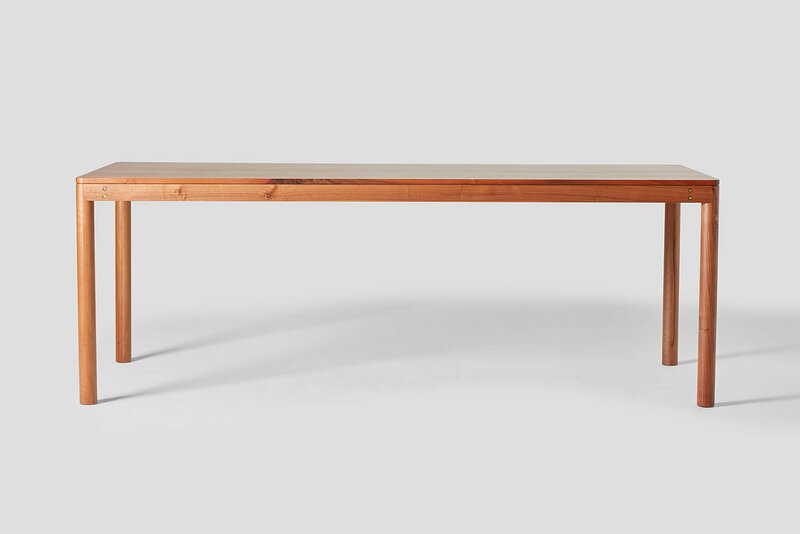 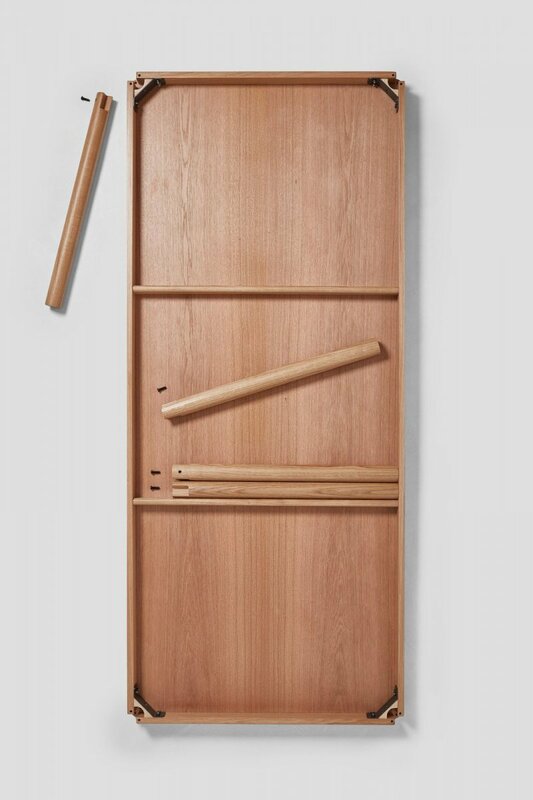 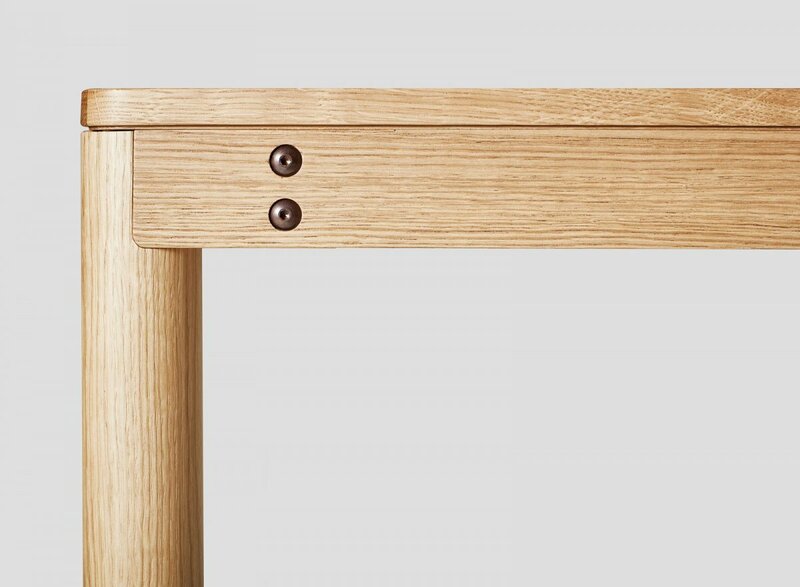 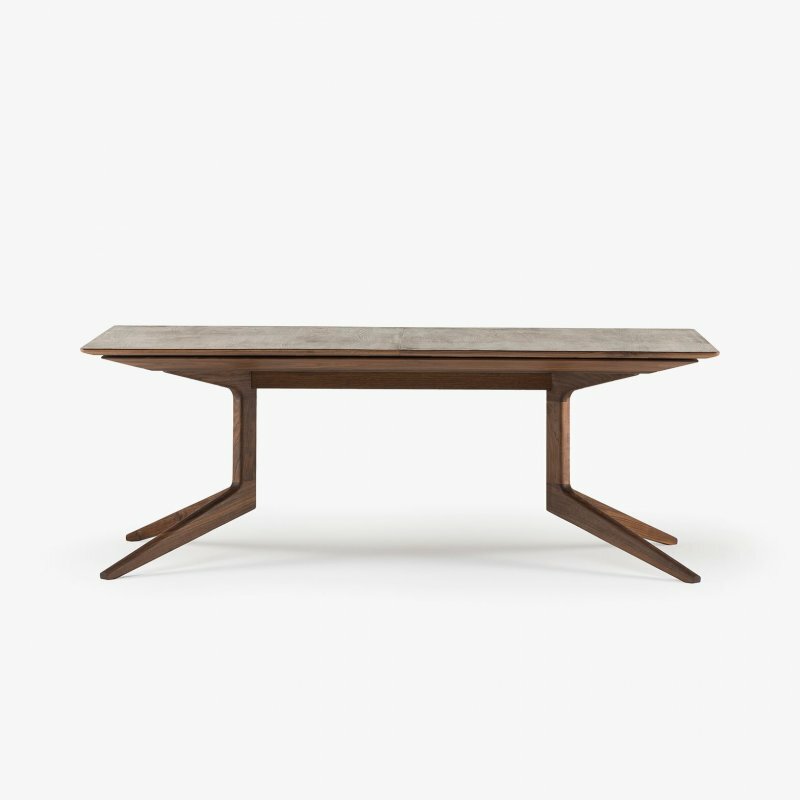 An elegant and adaptable table with solid timber dowel legs. 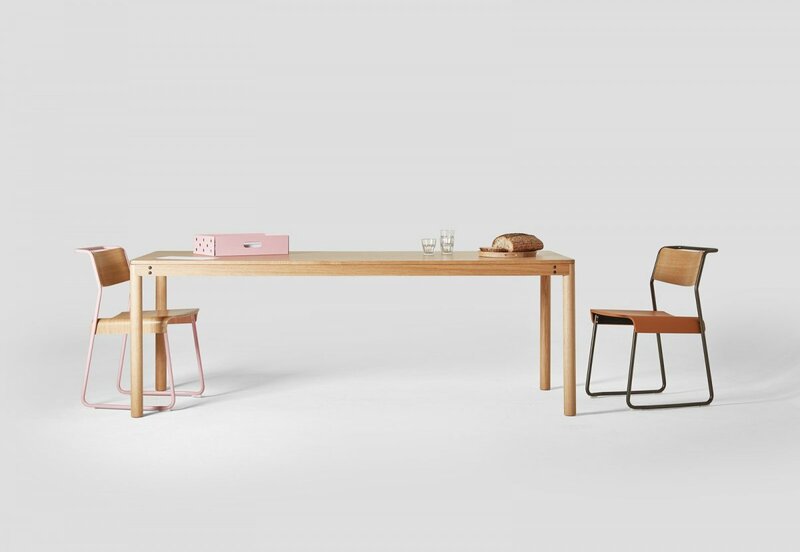 Equally at home in meeting rooms or dining rooms.